[…], so that in their world it might pass the thousand years in Paradise – a soul-endowed living creature called “phoenix”. It kills itself and brings itself to life as a witness to the judgment against them, for they did wrong to Adam and his generation, unto the consummation of the age. There are […] three men, and also his posterities, unto the consummation of the world: the spirit-endowed of eternity, and the soul-endowed, and the earthly. Likewise, the three phoenixes <in> Paradise – the first is immortal; the second lives 1,000 years; as for the third, it is written in the Sacred Book that it is consumed. So, too, there are three baptisms – the first is the spiritual, the second is by fire, the third is by water. Just as the phoenix appears as a witness concerning the angels, so the case of the water hydri in Egypt, which has been a witness to those going down into the baptism of a true man. The two bulls in Egypt possess a mystery, the sun and the moon, being a witness to Sabaoth: namely, that over them Sophia received the universe; from the day that she made the sun and the moon, she put a seal upon her heaven, unto eternity. — On the Origin of the World. While I touch on the concept of the Phoenix very briefly in an upcoming, academically-minded essay that explores the nature of the Greek god Eros (as mentioned in the same text of Orig. World), I didn’t get a chance to go in-depth so without further ado, I will do just that in this edition of Biblical Exegesis. On the Origin of the World is one of the more innovative texts found in the Nag Hammadi Library that just does its own thing without any real connection to any other text, except for Eugnostos the Blessed and Hypostasis of the Archons. As noted by other scholars, the On Origin of the World is almost certainly composed in Alexandria, Egypt: this is suggested not only by the mention of some typically Egyptian matters (phoenix, irrigation, bulls) and the remark that only Egypt resembles the paradise of God, but also by various ideas that can only have their background in Alexandria, the ground which sprung up other well-known arch-heretics like Valentinus, Basilides, and many esoteric Hermetic cults. In the above passage, animal metaphors (in a positive context) are abound. 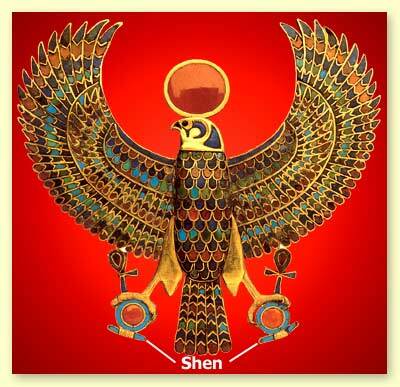 Here the phoenix is mentioned as well as the two bulls of Egypt, which are connected with the sun and the moon. 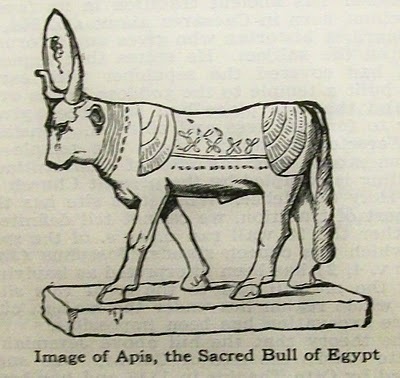 Most likely, these bulls are the Mnevis ox, associated with Atem-Ra/sun, and the Apis ox, associated with the Osiris/moon. These creatures are used as baptismal symbols. 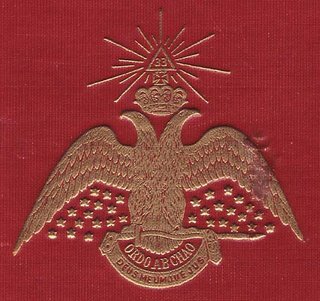 The Phoenix was indeed an emblematic image for some Gnostic groups and their baptismal concepts as hinted in the above excerpt. The Phoenix is also associated with the three natures or the three types of man, specifically in context of the excerpt. Likewise, the three phoenixes <in> Paradise – the first is immortal; the second lives 1,000 years; as for the third, it is written in the Sacred Book that it is consumed. So, too, there are three baptisms – the first is the spiritual, the second is by fire, the third is by water. 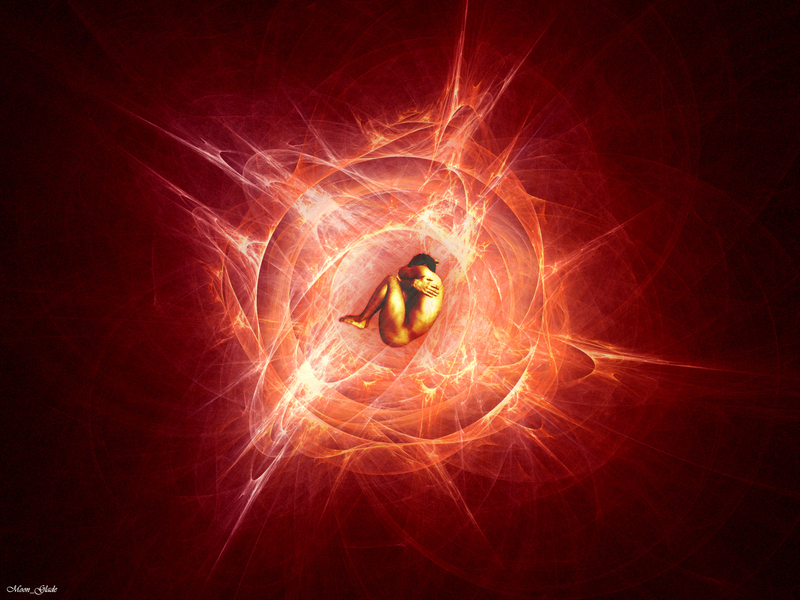 The immortal Phoenix represents the spiritual man that is destined to return to the Eternal realm of the three-fold anthropology we see repeat in not only in the Nag Hammadi Codices but extrapolated from the Parable of the Sower in Matthew, Thomas, Mark, and in the Apostle Paul’s Romans and 1 Corinthians. The second refers to the “psychic man” (half-way in between the spiritual and material realms) and the third being the “choic” or hylic (material) man, holding no spiritual ground and is “consumed” as if he never existed because matter was conceived as ultimately transitory and non-eternal. 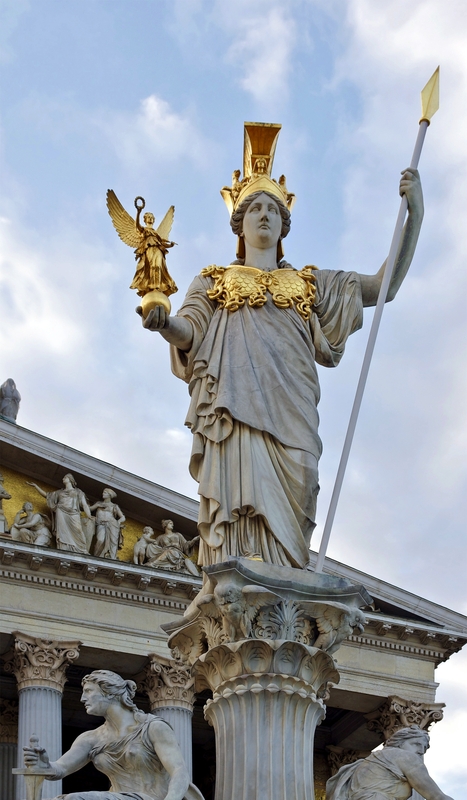 Western alchemy makes use of the Hellenic elements, being Water, Fire, Earth and Air, which can ultimately be traced to the Stoics. The author distinctly uses two of these elements in reference to the three baptisms. The composition of the waters, and the movement, and the growth, and the removal and restitution of bodily nature, and the splitting off of the spirit from the body, and the fixation of the spirit on the body are not operations with natures alien one from the other, but, like the hard bodies of metals and the moist fluids of plants, are One Thing, of One Nature, acting upon itself. It was also a well-known symbol for the sun. 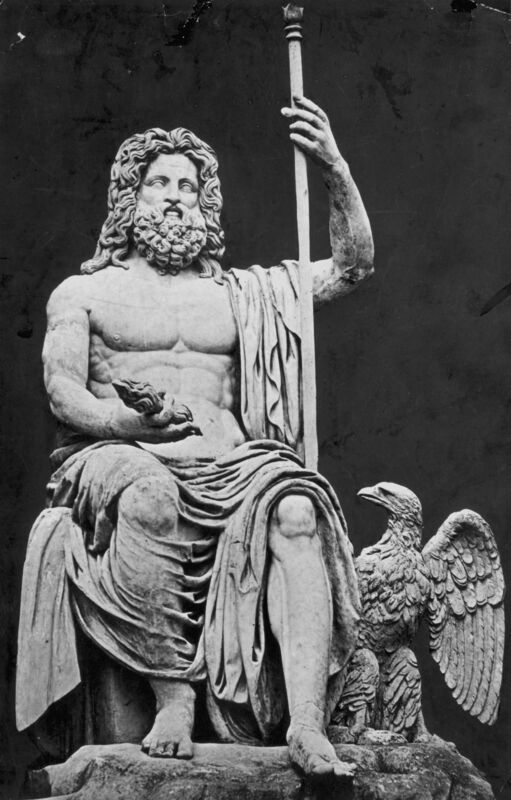 According to Achilles Tatius, who wrote Leucippe et Clitophon in the 2nd century, he described the head array of the phoenix in terms of being connection with the sun in the form of a rayed nimbus—much like the solar crown of the Statue of Liberty. According to his report, the phoenix prides itself that the sun is its Lord. In Greece, the sun god Helios was represented with the attribute of the rayed nimbus from end of the fifth century B.C. on. 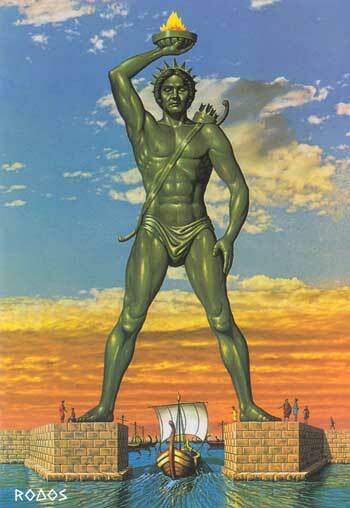 Before, he was depicted with a solar disk above his head. Other writers such as Hesiod, Hecataeus, Antiphanes, Ezekiel the Dramatist, Manilius and others have written extensively on this mythological bird. According to Manillus, the phoenix dies on a fragrant nest after having lived 540-years, and from its bones and marrow a worm arises which rapidly becomes a young and then an adult bird. In other versions, the worm would rise from the ashes of the cremated phoenix but people like Epiphanius (in his work Ancoratus) found this conception to be illogical and had the worm develop to a mature phoenix in three days (to make the myth more suitable as a symbol of Christ) from the partially destroyed remains of the bird. The first act of the new phoenix is to carry the entire nest with its contents to the city of the sun near Panchaia, where it places its burden on the altar. 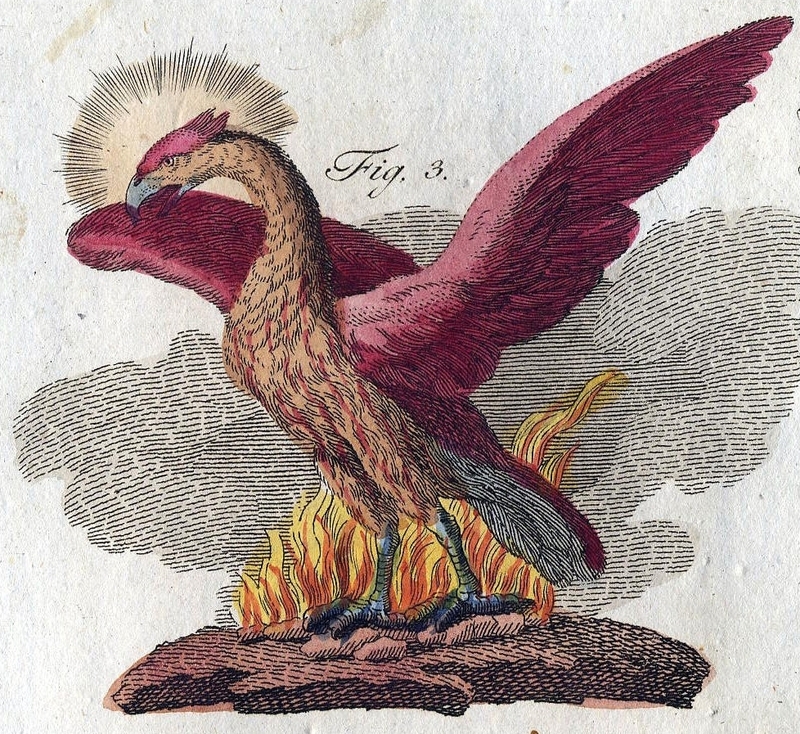 Further in the patristic tradition, the Phoenix was symbolic of the Resurrection of Jesus as mentioned by Clement of Rome, Tertullian and Lactantius. The Christian Church Father, Clement of Rome specifically repeats this story in Chapter 25 in The First Epistle, connecting it to the Resurrection of Christ and his believers. Of course, the Phoenix has its origins in ancient Egypt as there are striking Egyptian colors used throughout this incredible treatise as the Egyptian bird Benu. In the vignettes of the Book of the Dead and on many monuments, the benu is shown as a heron-like bird with long legs and a pair of long feathers projecting horizontally from the back of its head. The benu with the solar disk is also found in Egyptian papyri. In fact, the solar disk was a more common solar attribute given to other various animals connected with the sun, like Hathor, the cow goddess, for instance along with the Ram god Chnum, the Apis bull, and the crocodile. The only solar disk giving off rays that occurs in Egyptian art is the one used as a symbol of the sun. It was in this way, the heretical King Ekhnaton had his god Aton represented in Amarna. “I am he who crosses the heaven, I am the Lion Re”. 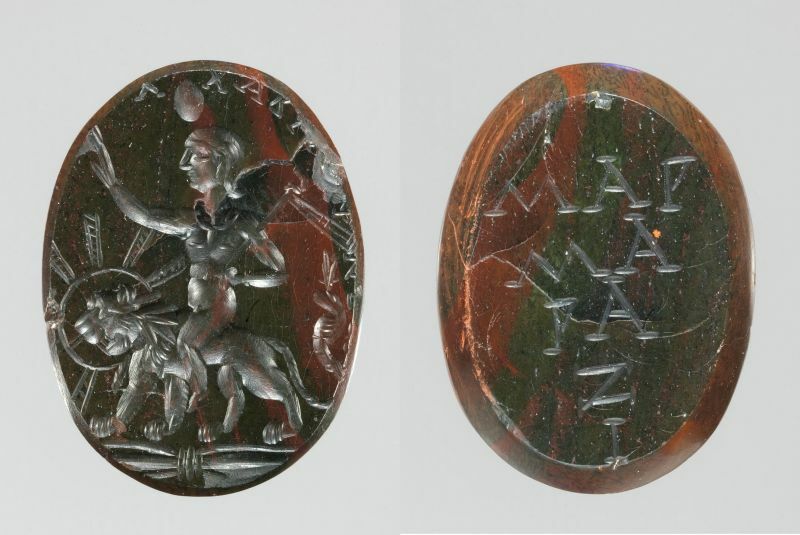 On an amulet featuring the god of silence, Harpocrates, he is depicted as riding on a lion with a large nimbus around its head which six or seven double rays spread out. Other bird-like figures such as Horus with a falcon’s head is shown with a solar disk. One can easily see how the solar disk iconography of Egypt influenced the Catholic imagery of the halo around Jesus’ head. In a more spiritualized form these themes acquired great importance to the Chaldean theology of Julian the Apostate, Proclus, and others. The noetic (metaphysical) sun god draws the souls upward and in this function he is called “the one adorned with seven rays”. The number seven was considered to be a sacred number, representing perfection of the life after death awaiting the purified souls in the sphere of the planets and of the sun. Through this context, such ideas were associated with the seven rays of the phoenix, symbolic for life after death or immortality. The seven rays associated with Chnoubis could also represent the seven heavens of chaos along with the “Seven Angels that Made the World” per the Gnostic teacher, Saturnilus of Antioch. Ialdaboath, the first archon and world-creator, has the body of a dragon and the face of a lion—an image identified with not only the sun, but also the planet Saturn-Cronos = Chronos, all-generating Time. The symbol of the self-born, who is the androgynous phoenix in the esoteric symbol. The double-headed phoenix is the prototype of an androgynous man, for according to the secret teachings there will. Plato used the androgynous Primeval Man to explain heterosexual love, just as the undivded male and female primeval people serve to clarify homosexual and lesbian relations. For Plato, the earliest Kabbalists, the Manichaeans (with their First Man) Philo of Alexandria, and the author of Poimandres, the first human being was exclusively androgynous, who also mirrored the Kabbalistic Adam Kadmon who was also conceived as androgynous. While the Primeval Man may have its origins in Plato (Symposium), there is no question that his formulation of the idea that love and sexuality are expressions of the split character of man for which man himself is solely responsible, had a far-reaching influence. This myth implies that the original, undivided, and perfect individual did not know sexuality. But Plato does not go as far as the author of Poimandres, who states that sexual desire is responsible for man’s mortality and death. Similar sentiments are expressed in On the Origin of the World and the Gospel of Philip. Towards the end in the quoted excerpt of On the Origin of the World, it also mentions how the sun and the moon were witnesses to the repentant archon Sabaoth. “Heaven” in context of the excerpt, can also refer to the physical heavenly bodies and astrology. 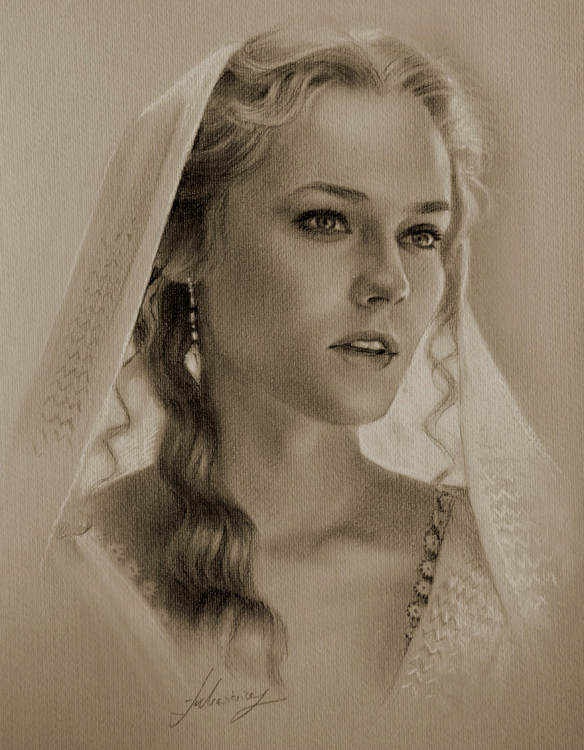 The author of this text seems to have a much more positive (or at least ambiguous) outlook on material life because the text often refers to many physical attributes in creation (the heavenly bodies, the animals, the Garden of Eden, even the material body of Adam) in endearing, even romantic terms because of their association with the feminine Wisdom figure of Sophia. On the Origin of the World seems to be alone in this regard. Animals and “animality” are still, however, mainly used as negative designations and that comments on real animals are only disgressions from the real issue of the majority Nag Hammadi texts, which is spiritual salvation. In the struggle of salvation, animals are doubly losers, both because they will not be saved and because they are used to describe nature, materiality, desire and sexuality. In other words, the whole inherent fabric of the material world is deeply negative. It is not that animals in themselves are evil, but are merely used as adjectives to describe the most basest of human traits. 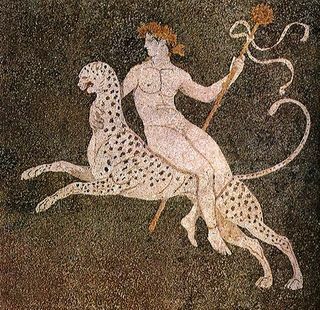 Internal passions were described as animalistic while external powers – planetary rulers or demons – were conceived of in the shape of animals or animal hybrids. 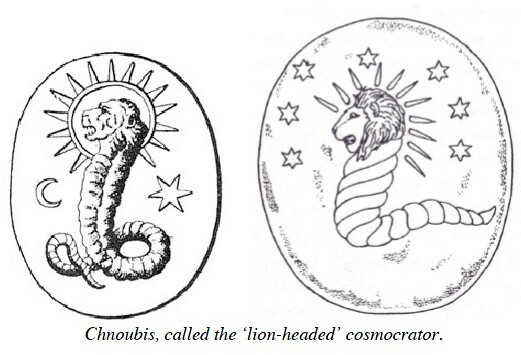 Many texts like the Apocryphon of John and patristic sources like Origen (Against Celsus) mention and preserve the notion that cosmic powers were animal-headed beings – the obvious example being the lion-headed serpent, Ialdaboath. The Nag Hammadi texts preserve the notion of a desperate struggle to leave the world of the beasts and bestial aspects of physical reality behind in favor of a spiritual one. Some scholars interpret that Celsus’s discussion of the Ophite Gnostics in the True Doctrine, that their initiates would wear animal masks to presuppose their connection to the Mithriac mysteries. Not only is the use of animals given shapes and bodies to evil powers but to also brand other people and their gods as beasts. In the Second Treatise of the Great Seth, opponents were characterized as “unreasoning beasts” and “dumb animals” which were obvious references to the persecution done by the Orthodox (Catholic) Christians of the time, whom the Gnostic author mocks with disdain much like the author of the Gospel of Judas. The path of Phoenix isn’t ever an easy one and it is the last stage of becoming divinized, in which the initiate attains immortality as symbolized by the Philosopher’s Stone or the “Pearl of the Great Price”, the spiritual core of his being. It can often be an arduous path full of hardship and struggle but is is also one of healing and transformation. And the author of On the Origin of the World manages to condense different concepts and ideas in a harmonic chain that one could write a several-volume exegesis on this one text alone! Stay tuned for more installments of Biblical Exegesis.